The company said it has been informed by its lenders that they are unable to consider its request for funding to keep flying. 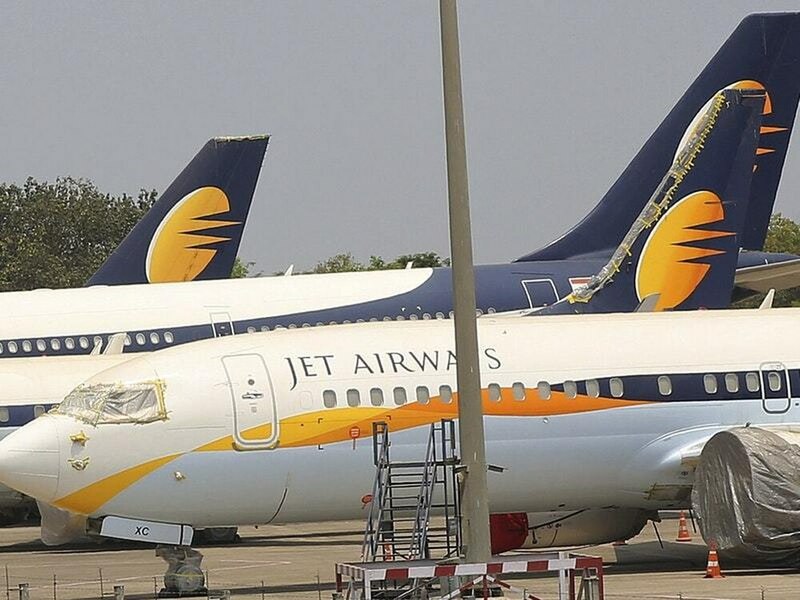 Its former chairman, Naresh Goyal, reportedly withdrew plans to bid for a controlling stake in the company on Tuesday. Etihad Aviation Group purchased a 24% stake in 2013. The airline had 119 planes on December 31, when it first defaulted on some of its debt. This week, it reduced its operations to only seven aircraft flying domestic routes.